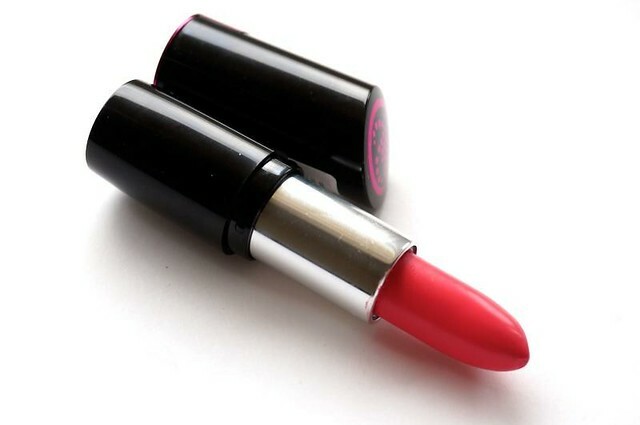 Oh, you're probably grumbling, here she is with yet another bright pink lipstick. I know, I know! Sometimes I just pick these things up without thinking. 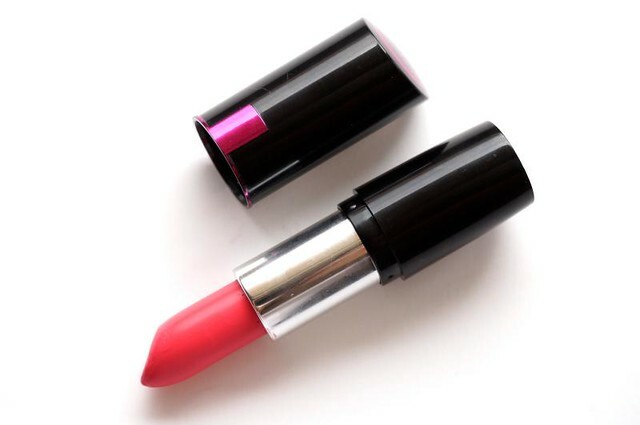 I know in my heart that I don't need another shade like this but whenever I scan a lipstick selection, pink is the one I always gravitate towards. -_- Sorry. Please bear with me. Anyway! 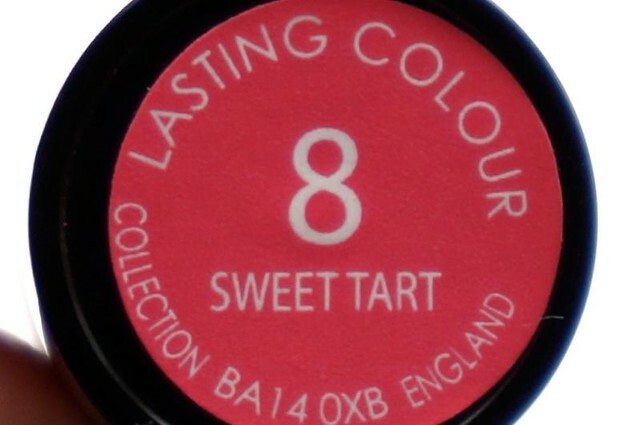 I just want to share a quick swatch of the Collection Cosmetics Lasting Colour Lipstick in Sweet Tart (P199). 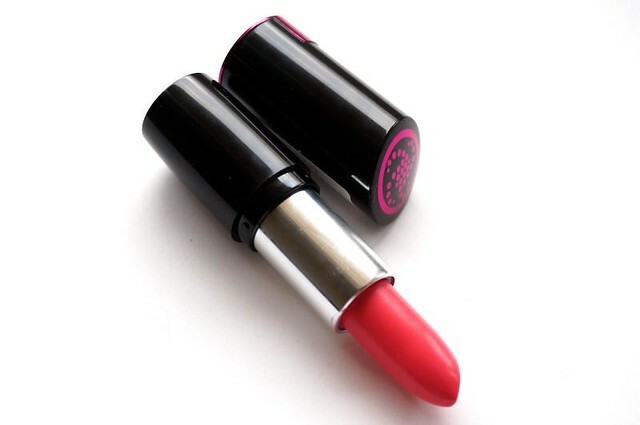 The cheery pink shade with a subtle red undertone is quite nice; it's not neon, but it gives a fresh burst of color on the face. The formula is smooth although it tends to gather around the lines of my lips. I just blot after the first layer, then apply another one to get an even blanket of color. Staying power is average at 3-4 hours without eating or drinking. I do not like the scent. It has this heavy, sweet fragrance that decidedly smells cheap. 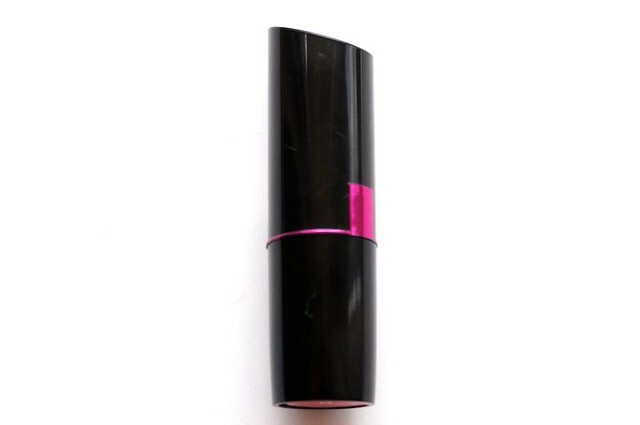 Well, it is a drugstore lipstick. Most of the drugstore lipsticks I've tried (except IN2IT) has a chemical-y scent. And here's the swatch! Sweet Tart is a pretty pink that really brightens my complexion. 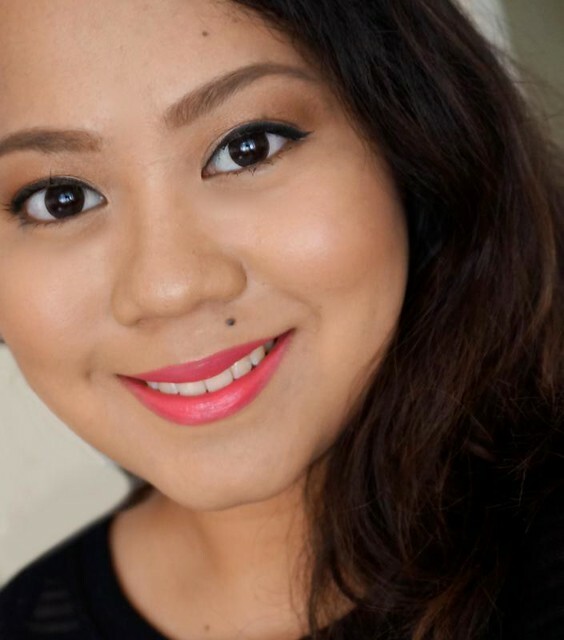 It's the kind of lip color that can liven up neutral eyes, like the one I'm wearing here. Are you particular about the scent of your makeup, or are you more forgiving if the product is inexpensive?